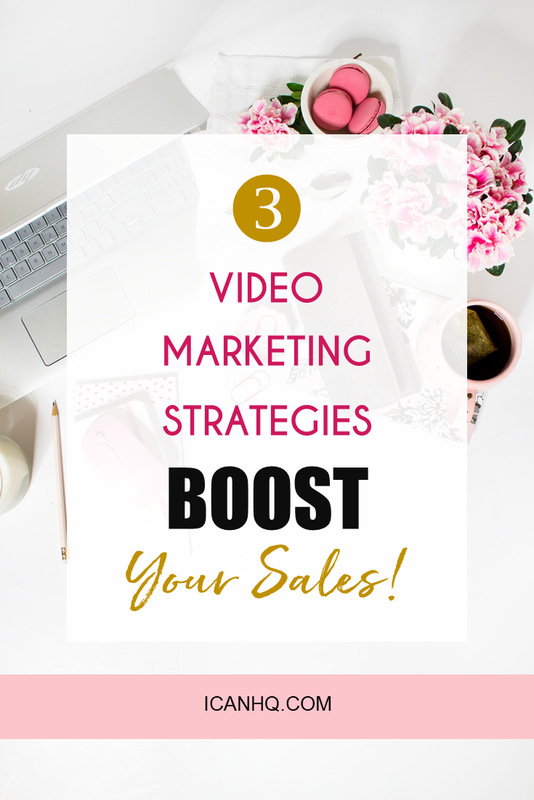 Using Videos to market your business? Fantastic! Are you repurposing them everywhere? Try these 3 strategies and see how it impacts your results over the next 30 days. 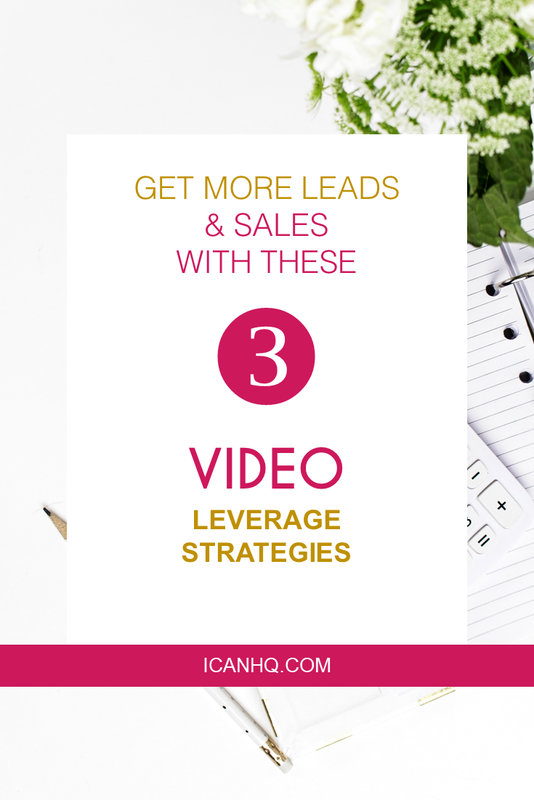 Shoot your video in the format that gets the most engagement e.g. live or pre-recorded. Shoot in the format that it gets viewed the most [check your stats], e.g. Landscape or Portrait. Save to your phone in HD and upload HD for professional quality. 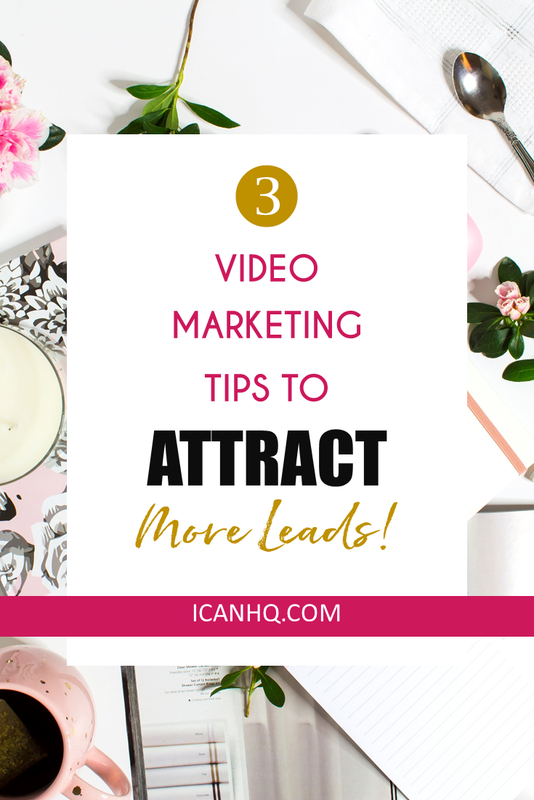 Make sure to use #tags, calls to action, intros most social media platforms these days are search engines including YouTube and Pinterest. Embed facebook video and put on your blog. If you have a book on Amazon Author Central and RSS feed your blog you will get your blog on Amazon too. Have not written a book grab the Self Publishing Secrets Coupon Before It Expires and get your book on Amazon in next 30 days. Download the video and edit into Landscape [if shot in portrait] and upload to YouTube. Share Blog or YouTube link on Twitter or both.